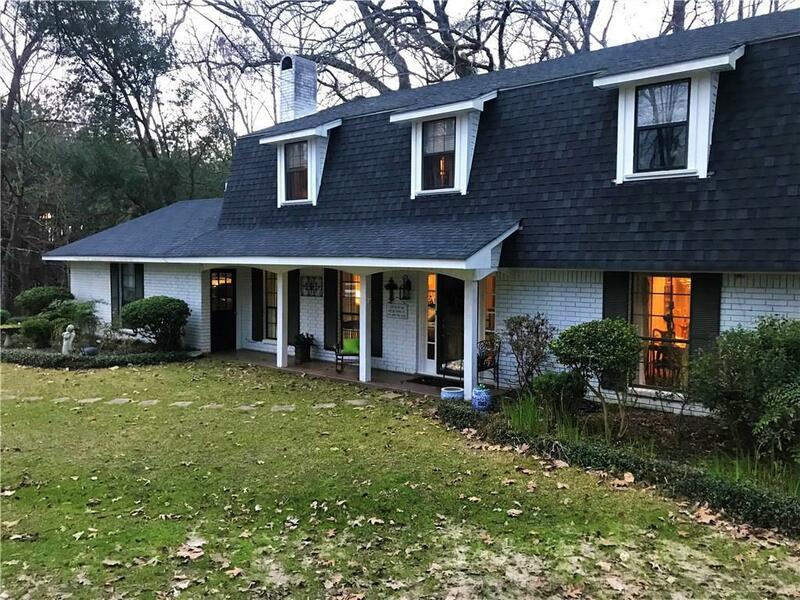 With all the privacy one could desire and with the convenience of being about 20 minutes from Alexandria, this beautiful 3 bedroom (possibly 4 bedroom) home is well kept and only a half mile from the public boat launch! Every corner of this home place has been loved. 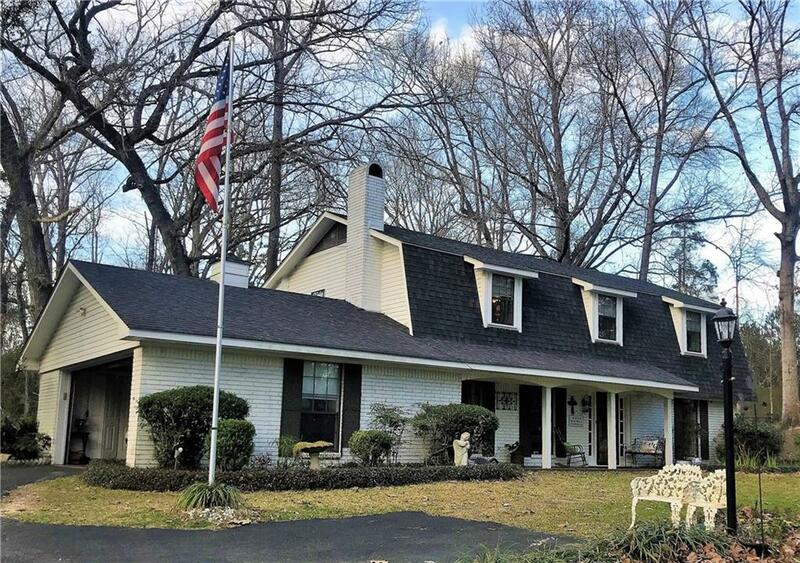 You'll enjoy the landscaping, granite counter tops, cozy fireplace, and french doors. 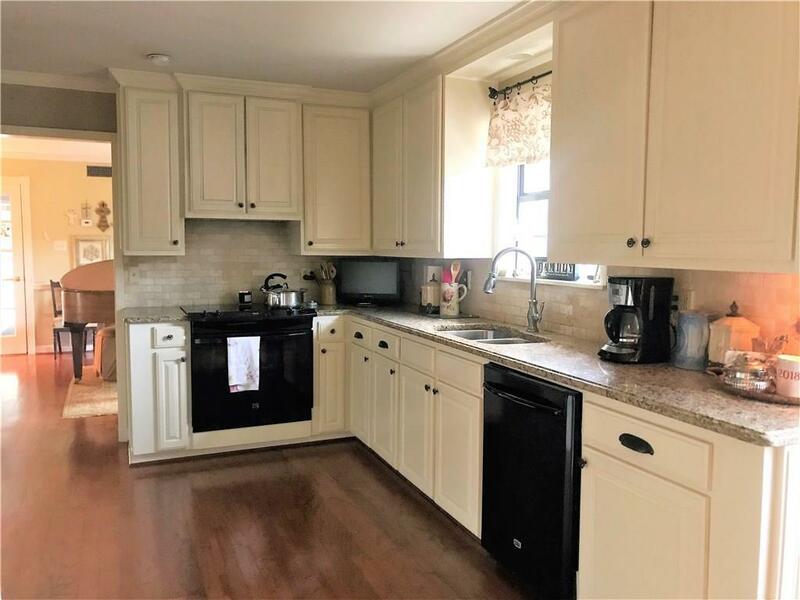 With two living areas and a spacious kitchen and dining room, this house is perfect for entertaining! This one is definitely a must see! 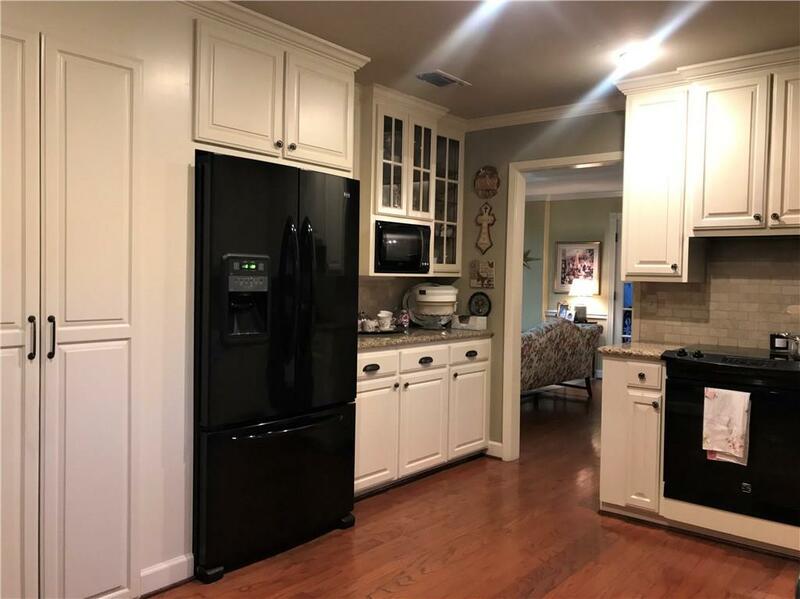 Listing provided courtesy of Danielle Leboeuf of Keller Williams Realty Cenla Partners.